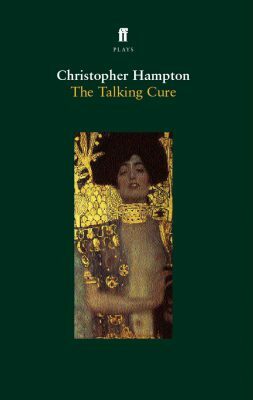 David Cronenberg’s upcoming film based on Christopher Hampton’s play, The Talking Cure, has been renamed “A Dangerous Method.” According to Production Weekly, filming starts next month at locations in Berlin, Vienna and Zurich. No release date has been set, but the film is expected to be released in 2011. Keira Knightley will play Jung’s patient Sabina Spielrein. Vincent Cassel (“Kirill” in Eastern Promises) also has a not-yet specified part. Christoph Waltz was originally signed to play Freud, but backed out in March to accept a leading role in Water for Elephants. We’re delighted that Cronenberg was able to replace Waltz with Viggo Mortensen. More information and opinions at /Film, IMDb, and here on our A Dangerous Method page.